Indola’s newest range #colorblaster brings Instagram ready colour to hairdressers across the nation! Available in eight filter-friendly shades, the customisable wash-in/wash-out conditioners offer a low-commitment colour solution, with countless options. 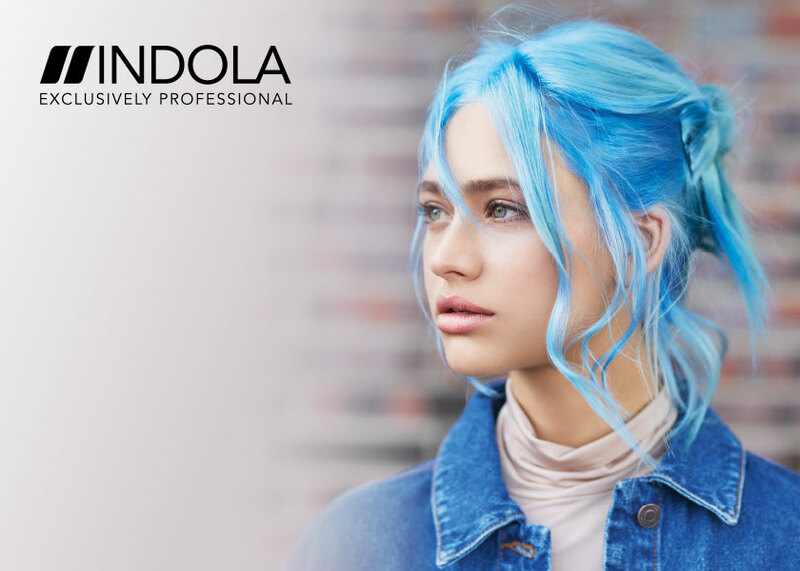 Thanks to the smartly designed range, yet simple application system, clients can choose from a pastel to bold toning effect that will create impactful, on-fashion statements; a colour refresh for boosted vibrancy in-salon, or at home between visits; or a neutralised effect to create cool, clear, pure blondes. 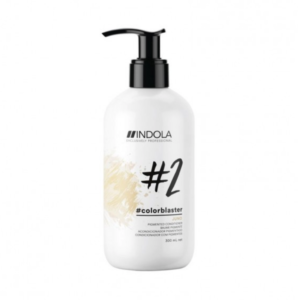 Being pigmented conditioners, they care while they colour – the ultimate in smart hair care, promising vibrant color results, ultimate shine and easy combability. Named after favourite Instagram filters #colorblaster create picture-perfect results at the backwash, in minutes – choose from the shades below…Or, a blend for a personalised choice! 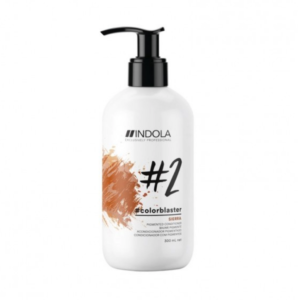 Applied just like a normal conditioner, the process takes between two and ten minutes, depending on the desired result and lasts for around 10 washes. Pre-pigmentation: #colourblaster Mayfair (Red) and Creme (Gold) can be used as a colour pre-pigmentation. Easy application: Wear gloves for the application and removal of #colourblaster to avoid skin staining. Leave in for 2 to 10 minutes. 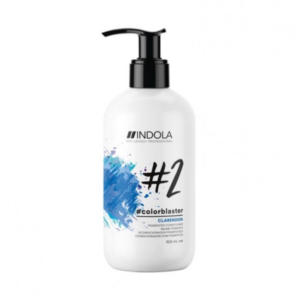 Shop the Indola Color Blaster shades below!